I'm Tauna! This is me: Jesus follower, wife, mom, [domestically challenged] homemaker, homeschooler, and writer. 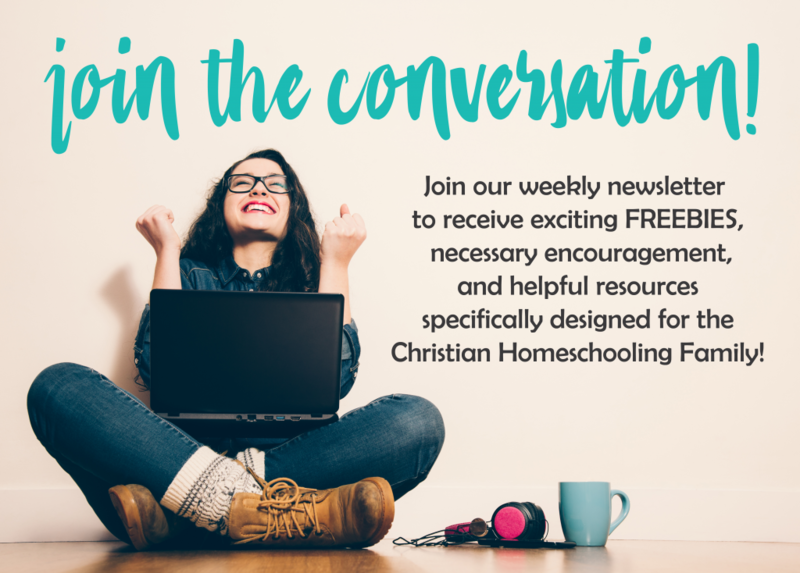 Join me at ProverbialHomemaker.com, where I work to bring you encouragement and tools for the journey. Let us pursue God's call on our lives (no matter the learning curve) and rely on Him to equip us for the task! The prayer calendar is a great idea! Thank you for sharing! Thank you for hosting this linky too! Your welcome! Tauna did such a great job with the calendar! Tauna did an awesome job on the calendar. I can’t wait to get started! Thank you for the prayer calendar. I’m going to put this on our church’s bulletin board to encourage the congregation to pray for my pastor husband. Love it! Thank you for this prayer calendar. I will be sending it to all our people by email the week before October 1 for Pastor Appreciation month. We are going through The Circle Maker by Mark Batterson as a congregation so this will tie in perfectly.